Welcome. Here at Azamara Club Cruises, we continue our efforts to be the world's top up-market cruise line. As such, we are committed to providing you with unparalleled service; the finest dining at sea; a glorious spa and wellness retreat, and innovations such as Destination Immersion® experiences. With our hallmark of stay longer, experience moreSM, we'll not only take you to awe-inspiring destinations, but also give you more time to fall in love with them. Discover a wide range of ship or shore careers with Azamara Club Cruises. 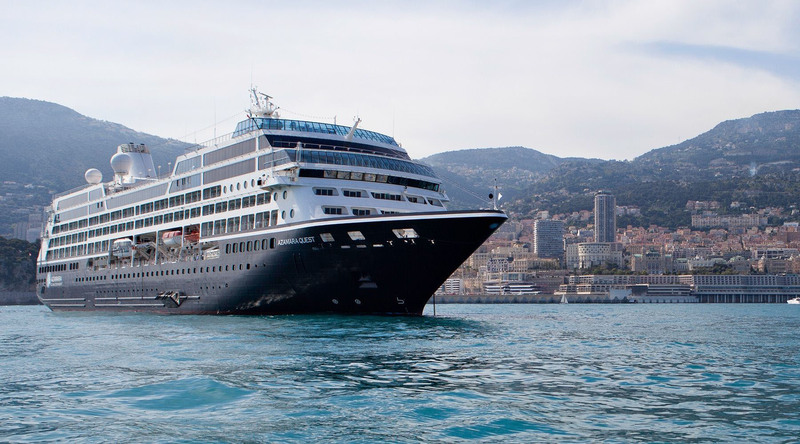 Learn how Azamara places importance on safety, security, medical/public health efforts and the environment. For information on shareholder benefits please visit our investor relations website. Hear from Azamara's president, Larry Pimentel, in his own words. Meet the executive team who are leaders in the cruise industry. Read our latest or archived press releases. This section will post important information in the case of weather-related updates that affect your voyage. Learn why Azamara Club Cruises is more that just a vacation.